From Maraîchers, take metro line 9 towards Pont de Sèvres and get off at Oberkampf, then take line 5 from Oberkampf towards Place d'Italie and get off at Gare d'Austerlitz. Gare d'Austerlitz is located in the 13th arrondissement and serves all of central France. Cities along the route include Orléans, Bourges, Limoges and Toulouse. It is located opposite the Jardin des Plantes on Boulevard de l'Hôpital, and runs along the Seine opposite Gare de Lyon. It is not served by high-speed TGV trains, but is one of the oldest train stations in Paris and provides a substantial number of suburban train services. 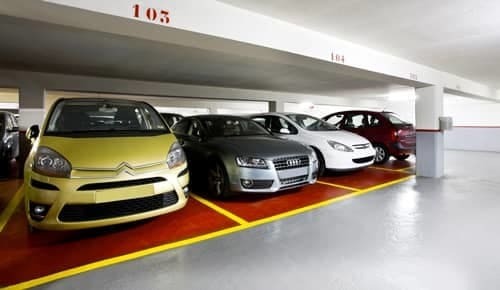 As in all major cities, parking is particularly difficult in the surrounding area. Parking is not permitted along the banks of the river, and the nearby Jardin des Plantes (75013) means that parking spaces are extremely limited nearby. Travellers also need to consider the length of time it will take to find an on-street space or car park. 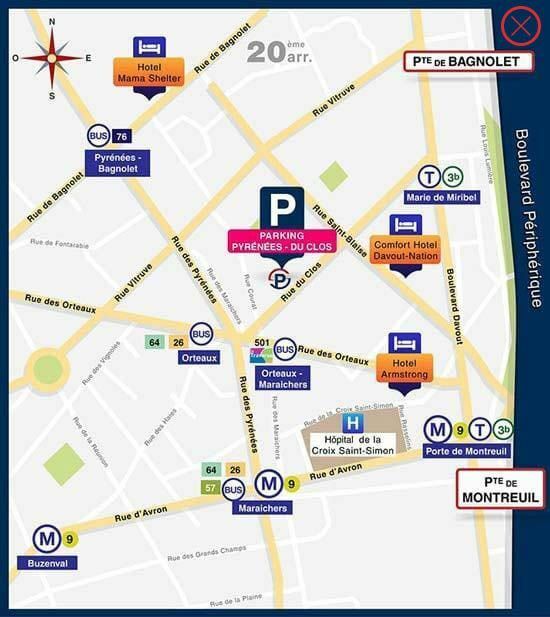 Due to its proximity to the Pitié-Salpêtrière Hospital, it is almost impossible to park in the streets immediately surrounding the station. There are very few car parks, with the only real option for travellers being the train station car park, where space is extremely limited. Given the scarcity of parking spaces nearby, it may be advisable to find an alternative, more cost-effective solution. The Pyrénées-du-Clos car park is just 25 minutes away on public transport (metro lines 9 then 5), and is a much more affordable option. You can also be certain that you will catch your train on time. 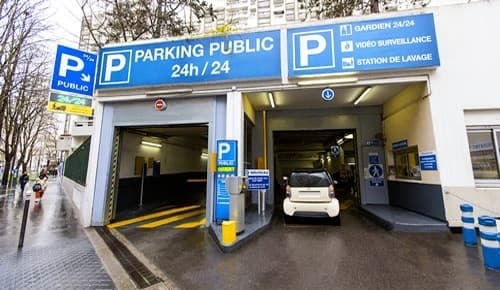 Paris France Parking offers parking spaces throughout Paris. 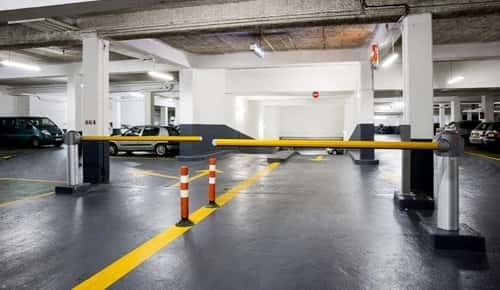 Are you looking for a parking space near Gare d'Austerlitz? The Pyrénées-du-Clos car park is located close to Gare d'Austerlitz. Book now and enjoy our cheap rates.